Here is the Las Vegas Review-Journal’s 2018 all-state wrestling team. 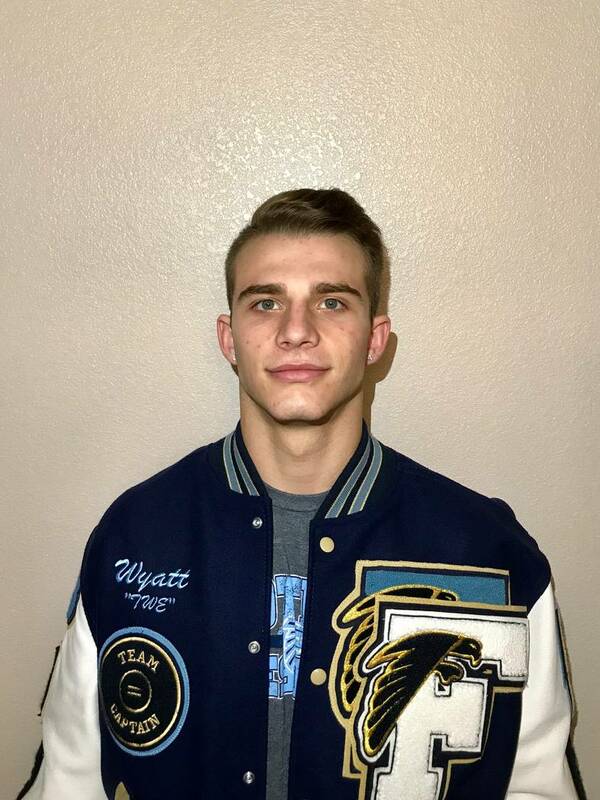 Foothill's Wyatt English is a member of the Las Vegas Review-Journal's all-state wrestling team. 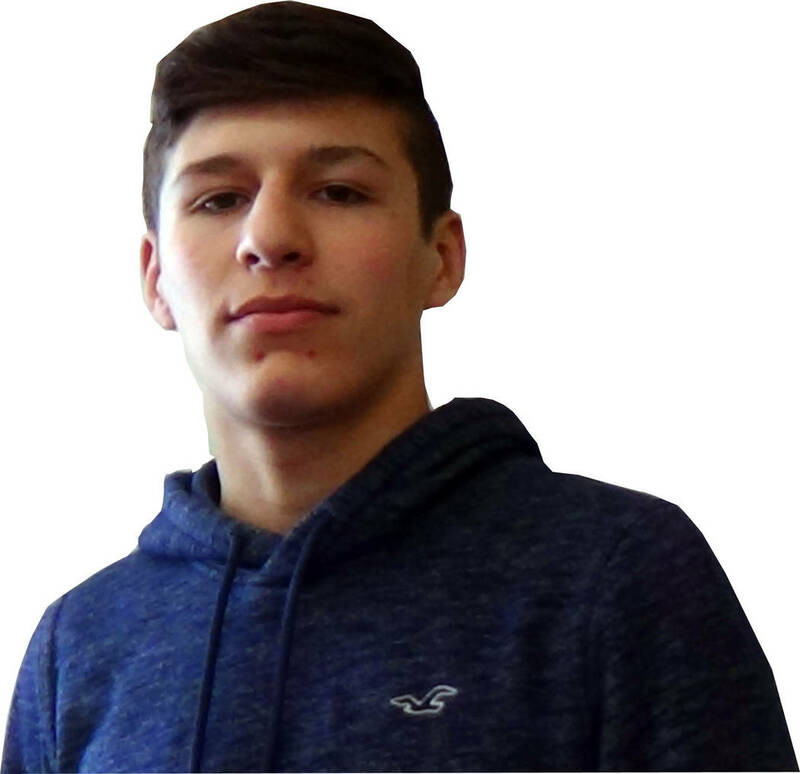 Spanish Springs' Devin Griffin is a member of the Las Vegas Review-Journal's all-state wrestling team. 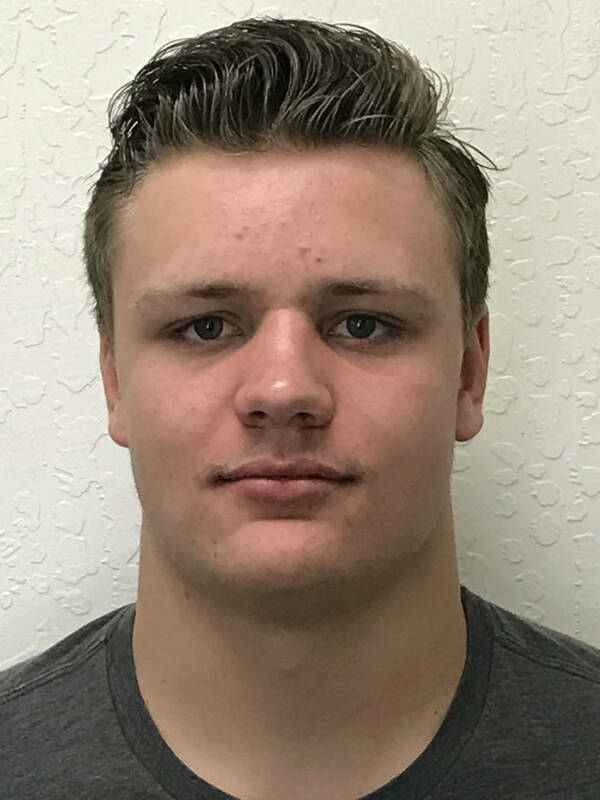 Spanish Springs' Werner Hunter is a member of the Las Vegas Review-Journal's all-state wrestling team. 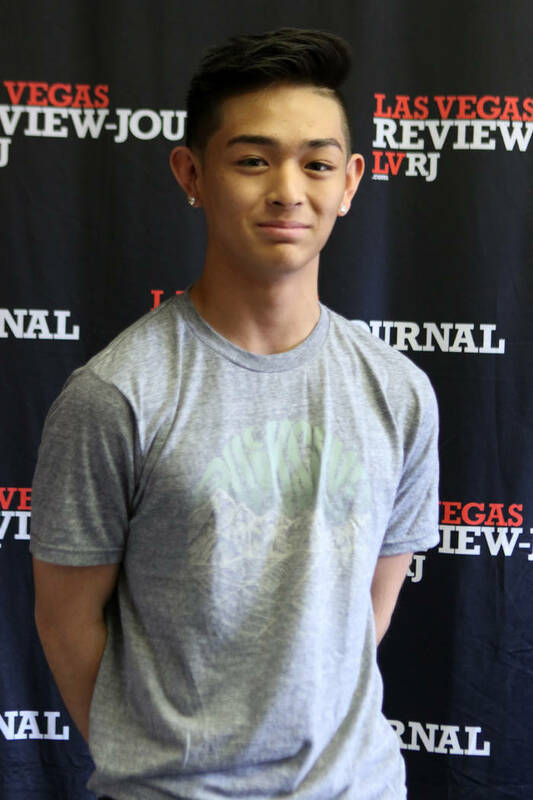 Las Vegas High's Mauricio Jimenez is a member of the Las Vegas Review-Journal's all-state wrestling team. 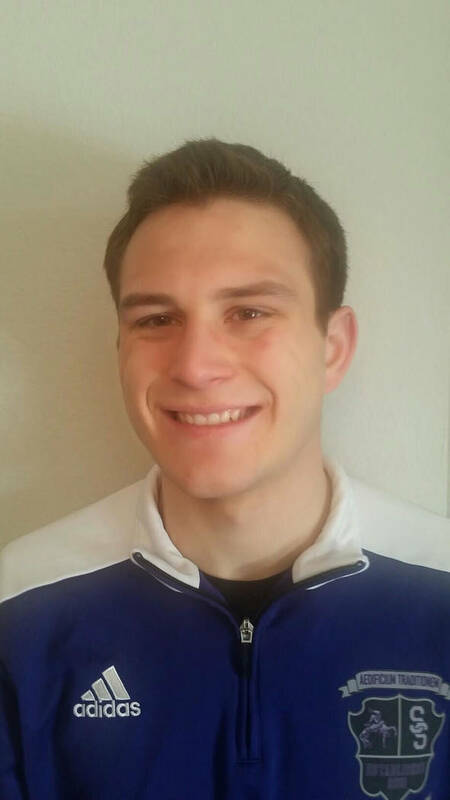 Bishop Gorman's Joey Mazzara is a member of the Las Vegas Review-Journal's all-state wrestling team. 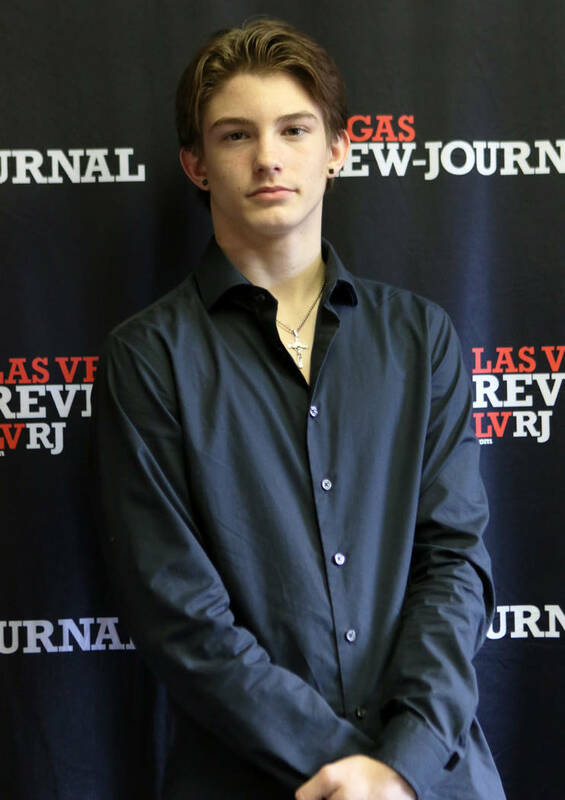 McQueen's Joe Miller is a member of the Las Vegas Review-Journal's all-state wrestling team. 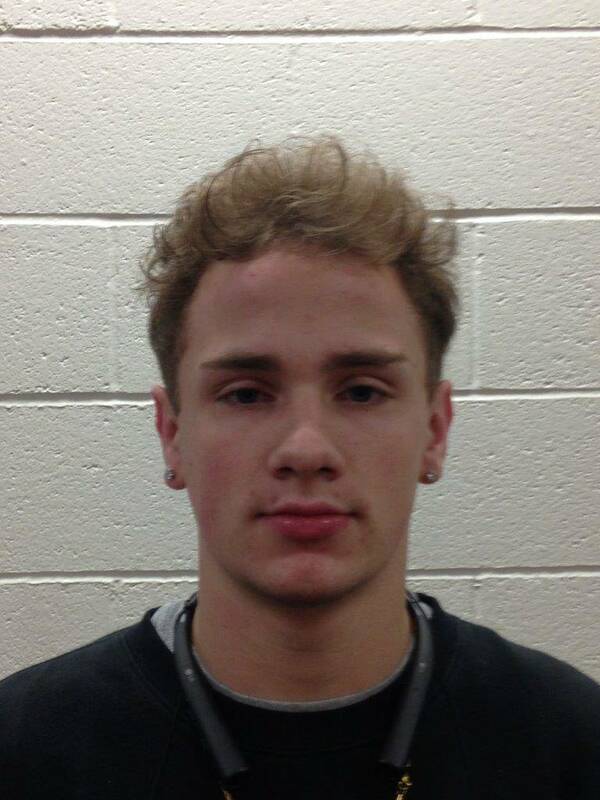 Spanish Springs' Colby Preston is a member of the Las Vegas Review-Journal's all-state wrestling team. 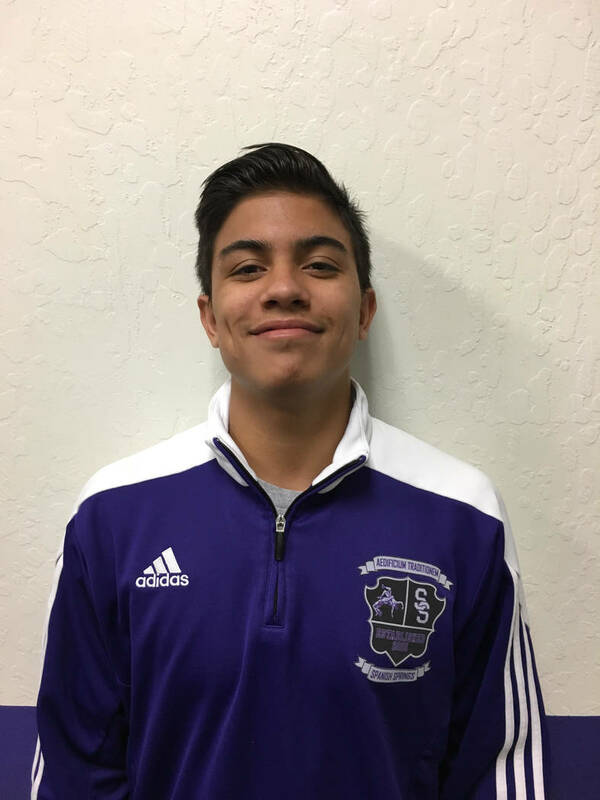 Spanish Springs' Jacob Ruiz is a member of the Las Vegas Review-Journal's all-state wrestling team. 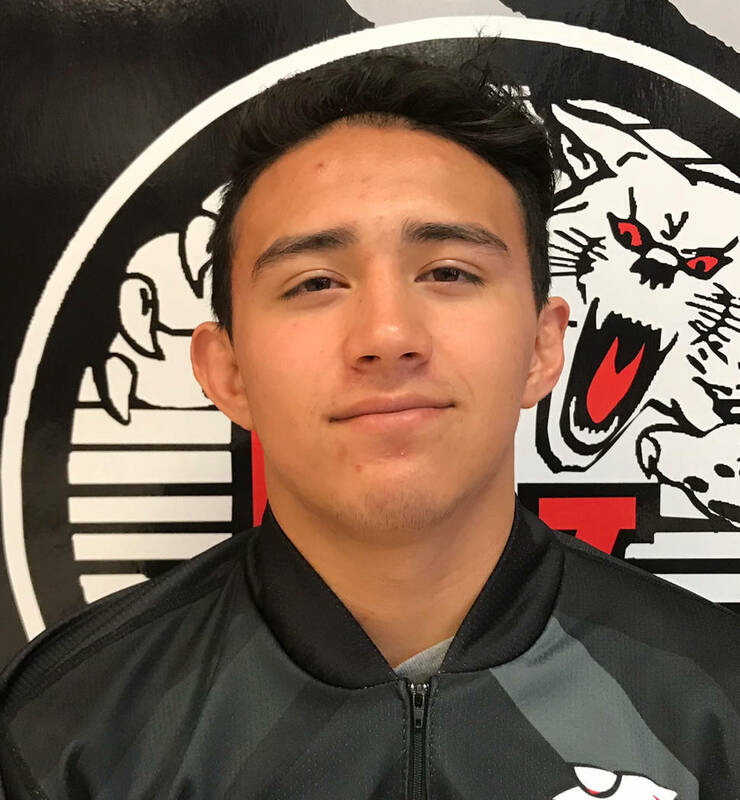 Las Vegas High's Antonio Saldate is a member of the Las Vegas Review-Journal's all-state wrestling team. 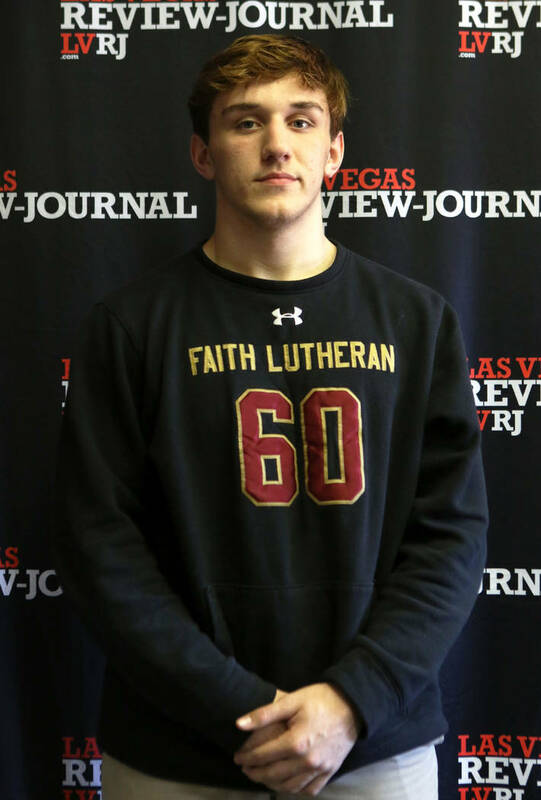 Virgin Valley's Ty Smith is a member of the Las Vegas Review-Journal's all-state wrestling team. 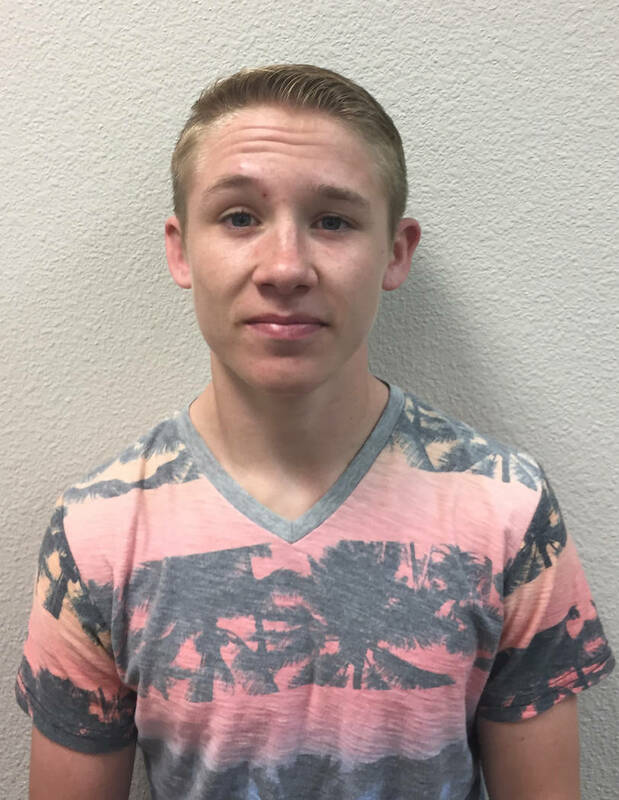 Battle Mountain's Cameron Thompson is a member of the Las Vegas Review-Journal's all-state wrestling team. 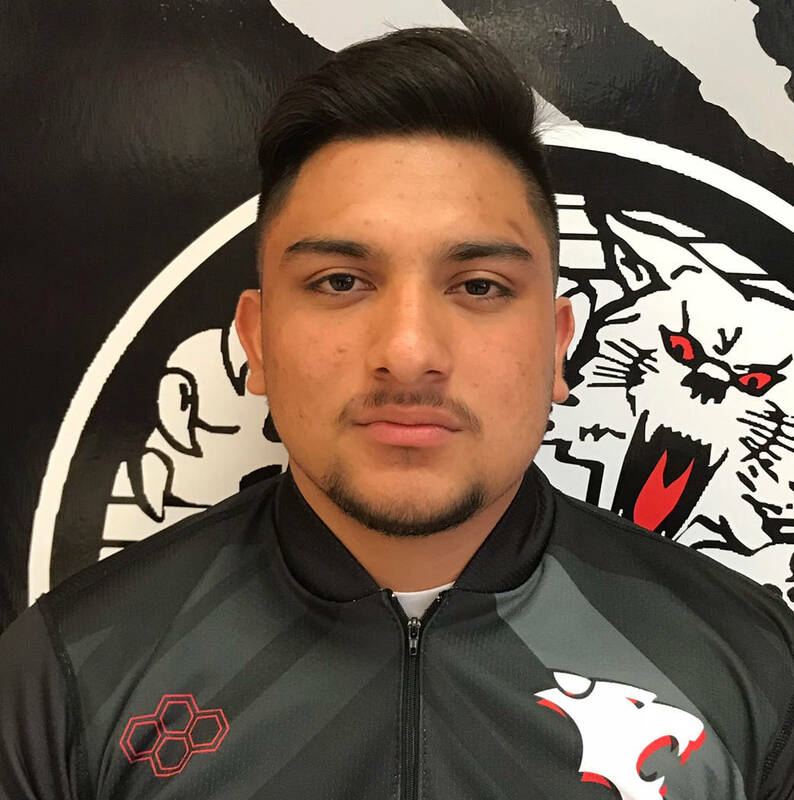 Centennial's Nico Antuna is a member of the Las Vegas Review-Journal's all-state wrestling team. 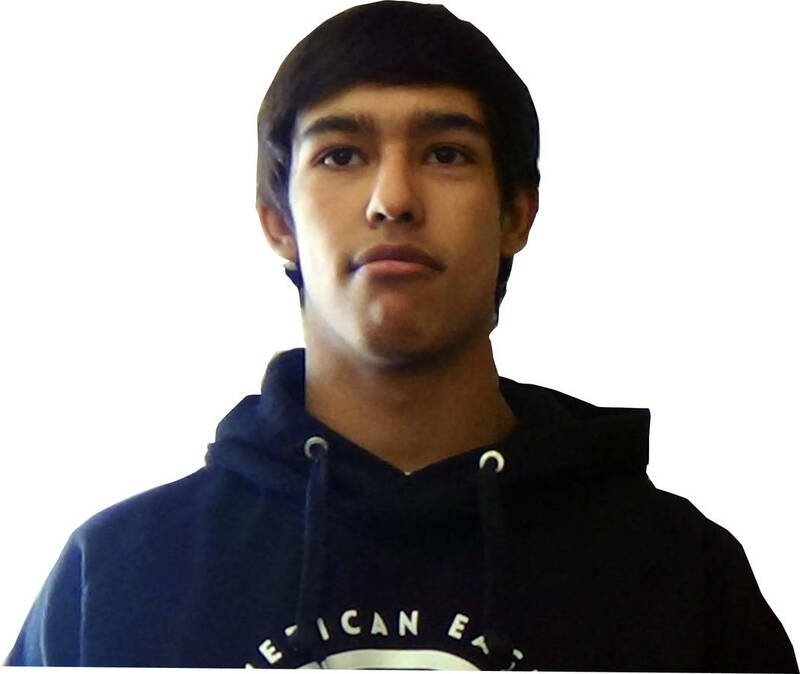 Cimarron-Memorial's Amado Castellon is a member of the Las Vegas Review-Journal's all-state wrestling team. 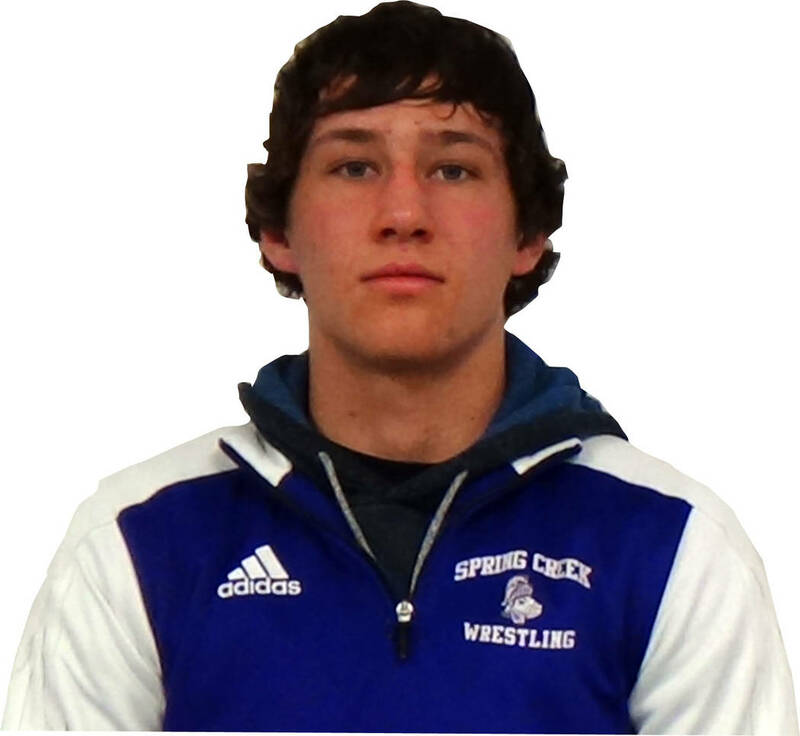 Spring Creek's Beau Chacon is a member of the Las Vegas Review-Journal's all-state wrestling team. 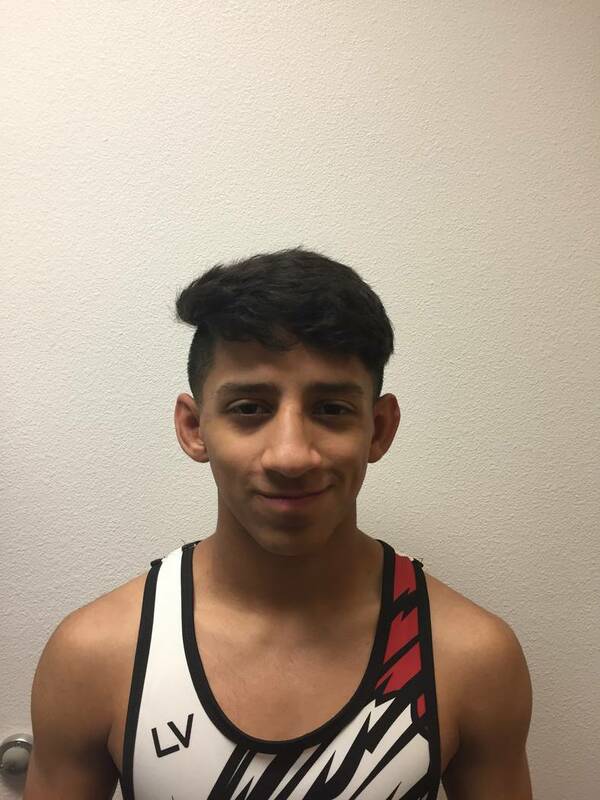 Spring Creek's Anthony Chavez is a member of the Las Vegas Review-Journal's all-state wrestling team. 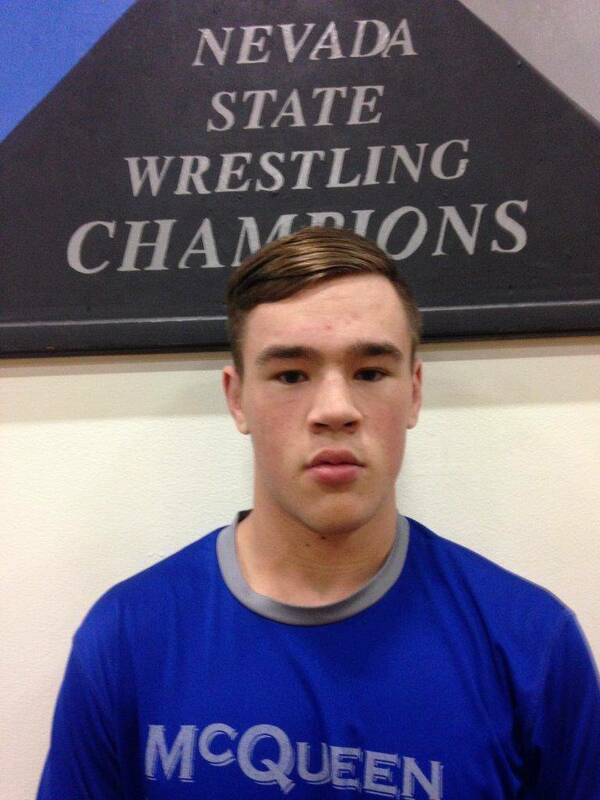 Spring Creek's Dyllan Fuchs is a member of the Las Vegas Review-Journal's all-state wrestling team. 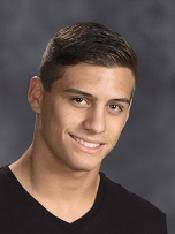 McQueen's Tyler Green is a member of the Las Vegas Review-Journal's all-state wrestling team. 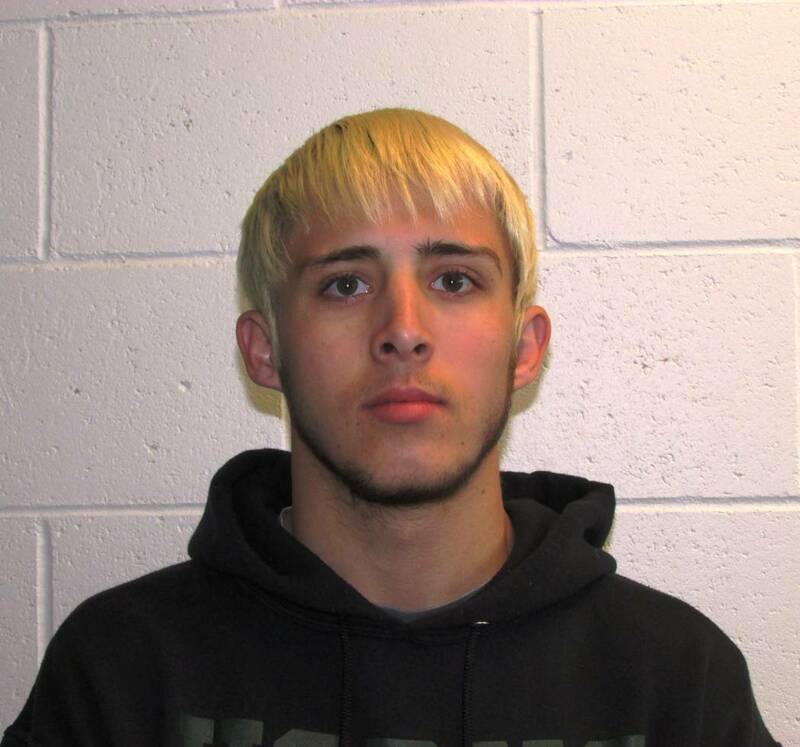 Spanish Springs' Owen Jones is a member of the Las Vegas Review-Journal's all-state wrestling team. 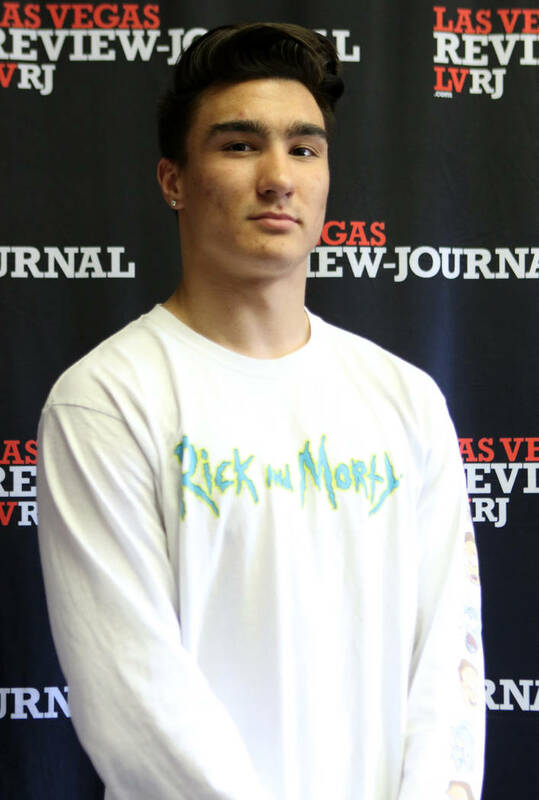 Churchill County's Sean McCormick is a member of the Las Vegas Review-Journal's all-state wrestling team. 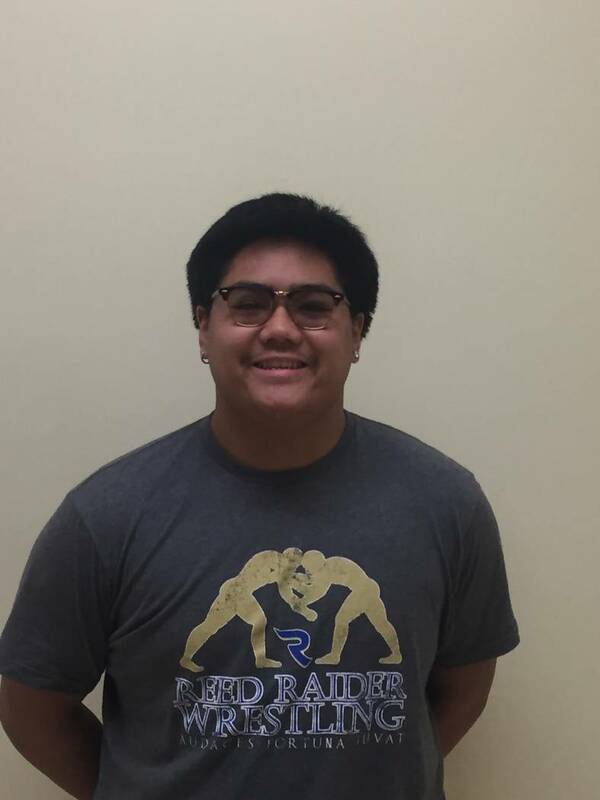 Reed's Randy Nemedez is a member of the Las Vegas Review-Journal's all-state wrestling team. 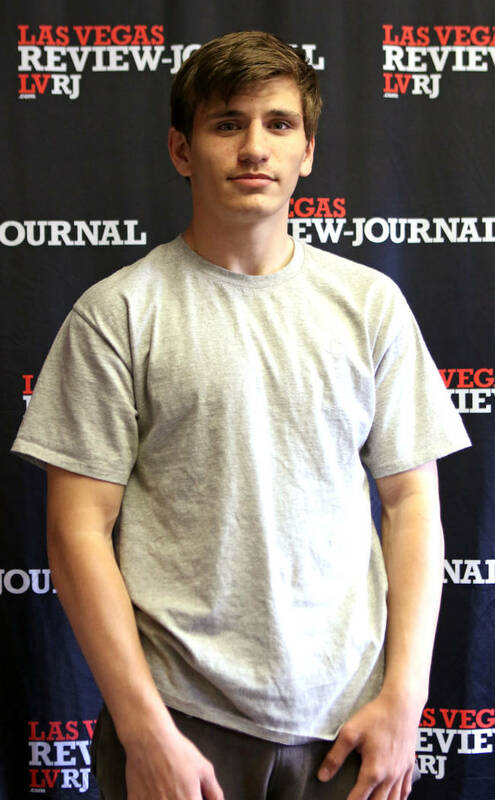 Western's Diego Ortega is a member of the Las Vegas Review-Journal's all-state wrestling team. 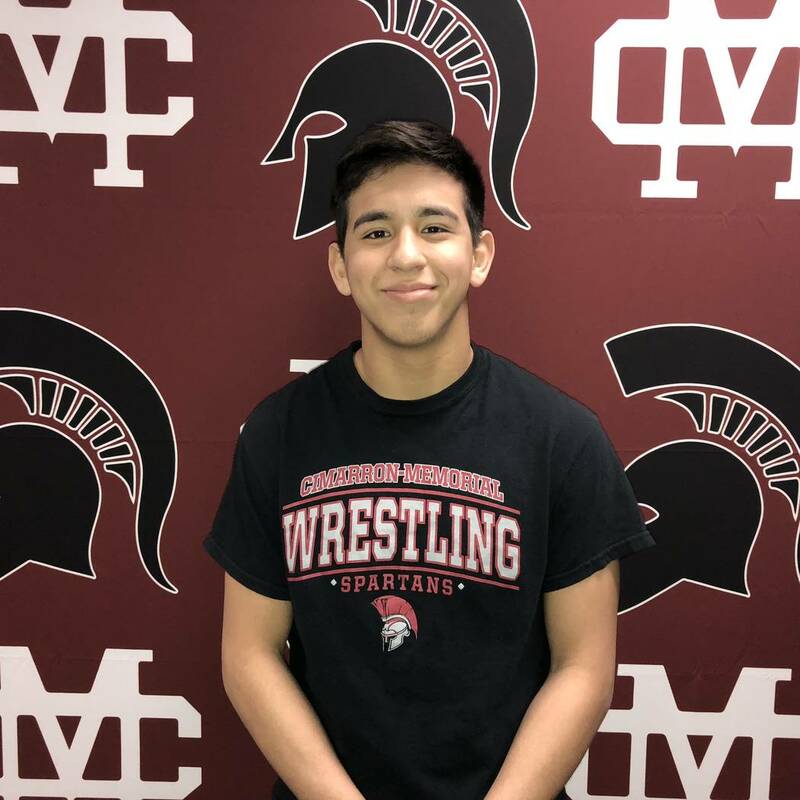 Cimarron-Memorial's Daniel Rodriguez is a member of the Las Vegas Review-Journal's all-state wrestling team. 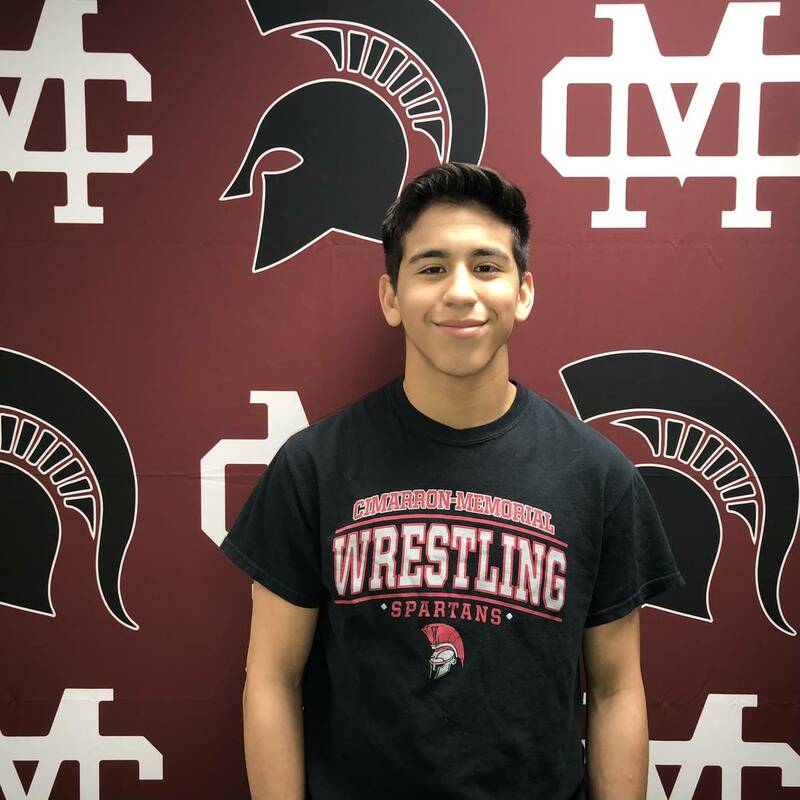 Cimarron-Memorial's Nathanial Rodriguez is a member of the Las Vegas Review-Journal's all-state wrestling team. The junior won his second state championship at 182 pounds and also claimed the Sunset Region title. He did not lose to a Nevada opponent. The junior won the 160-pound state championship and helped the Gators finish second in the team score. He and the Gators also won the Sunrise Region title. The sophomore won his second consecutive state championship and won the Sunrise Region title at 113 pounds. He helped the Gators win the region title and place second at state. The 145-pounder punctuated a 47-0 season with an overtime victory in the state title match. He also won the Sunrise Region championship. The 106-pounder was the only freshman in any class to win a state championship. He won by a 6-4 decision and helped the Cougars win the state title. He also won the Northern Region title. The senior won the 138-pound titles at the state meet and the Northern Region meet. He helped the Cougars win both as a team. The senior won the state and Sunrise Region championships at 220 pounds. He helped the Wildcats place third at both tournaments. The senior won the state title and Sunset Region title by tech fall at 170 pounds. 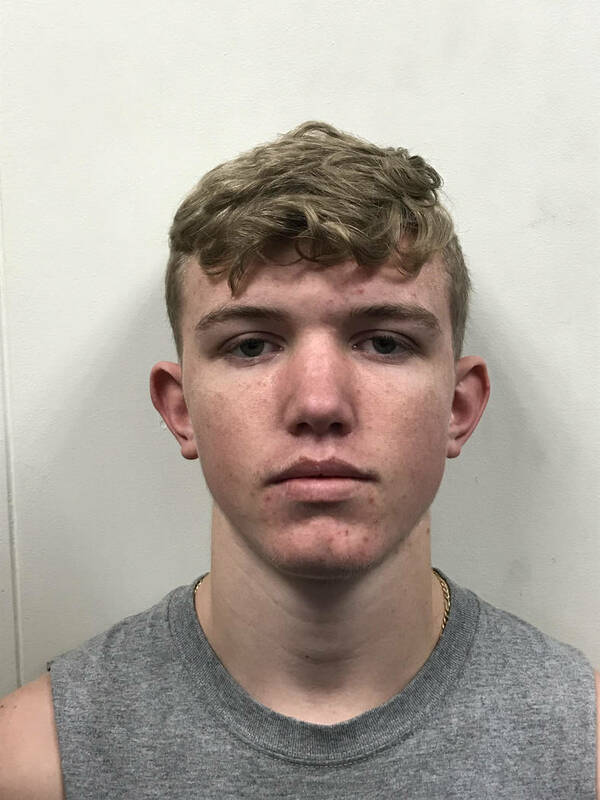 He finished 31-1 and won the Battle of the Belt tournament and was the Adidas national wrestler of the week in late January. 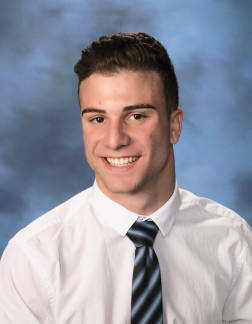 The 195-pound senior won the state championship and was named the Northern Region Upper Weight Wrestler of the Year. He also won the region title via a 6-0 decision. The junior finished second in the state tournament at 195 pounds and helped the Cougars win the state championship. The senior finished second at state at 126 pounds, and his only loss to a Nevada opponent was the state champion. He was named the Northern Region Lower Weight Wrestler of the Year and won the region title. The 126-pound senior won his third state championship, and his state title victory came against the wrestler who defeated him in the 2017 state final. The sophomore won the 152-pound state championship via a 10-0 major decision. He also won the Sunrise Region title, helping the Gators claim the team title. The senior 120-pounder won his fourth state championship, becoming the 13th Class 3A wrestler to do so. He lifted the Bulldogs to second-place finishes at state and region. The senior won his fourth state championship, winning the 113-pound title by fall in 1:20. He led the Longhorns to a team state title. The senior won the Sunset Region championship at 138 pounds and came in second at state, losing via a 7-2 decision in the title match. The junior won the Class 3A state title at 106 pounds by fall 1:08 into the match. He won the Southern Region crown and helped the Bulldogs finish second at region and state. The 145-pound freshman finished second at state, losing the championship match in overtime. He won the Sunset Region title and helped the Spartans win the team title. The freshman started his high school career with victories in the Class 3A state and Northern League meets at 152 pounds. He helped the Spartans win both team titles. 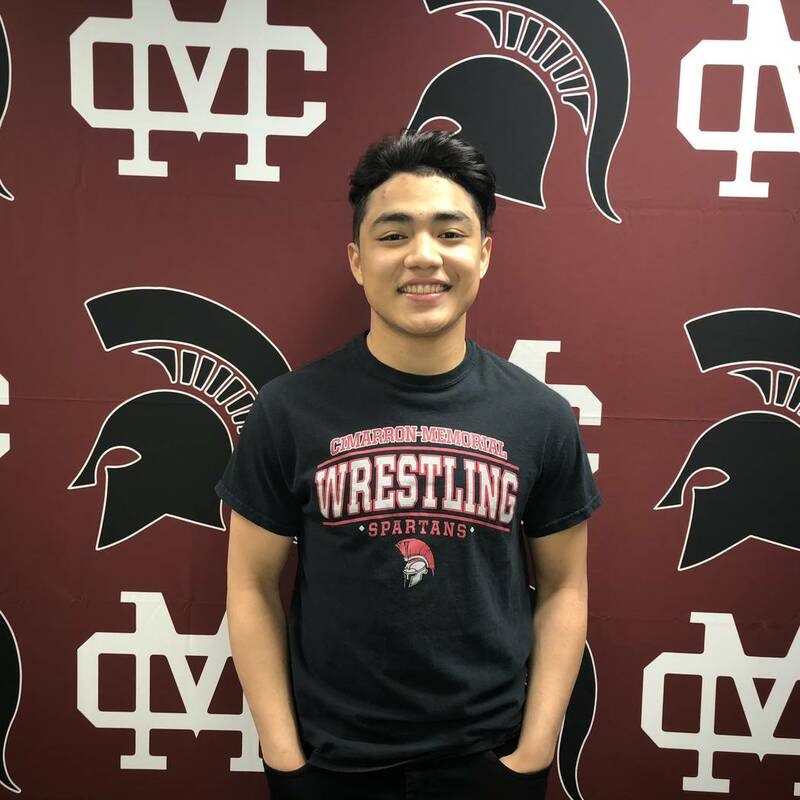 The 145-pound senior picked up championships at the Class 3A state and Northern League meets, helping the Spartans to team championships in both. The junior won the Class 3A state championship at 138 pounds and helped the Spartans win the team title. He and Spring Creek also won Northern League titles. After finishing third at the Sunset Region meet, the junior rebounded to win the state championship with a 6-5 decision. 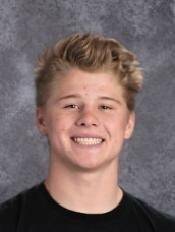 The sophomore was named the Northern Region Middle Weight Wrestler of the Year after winning the region title and placing third at state. The senior placed second at the state meet after winning the Northern Region title at 120 pounds. The junior won the Class 3A state championship and Northern League crown at 160 pounds. After losing in the final of the Northern Region meet, the junior won the 285-pound state championship match in an ultimate tiebreaker over the wrestler who beat him at region. The senior won his second consecutive Class 3A state championship and also captured the Southern Region title at 113 pounds. 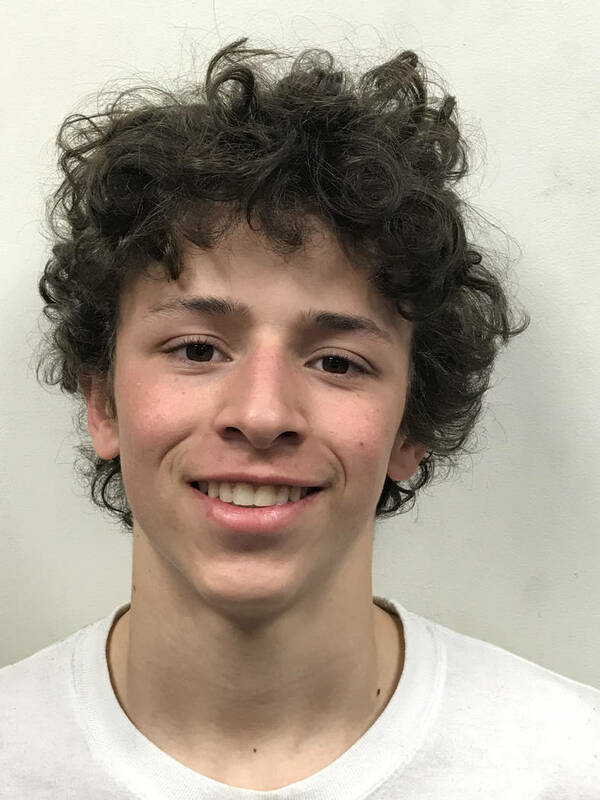 The junior won the Sunset Region title at 138 pounds and finished third at state. He helped the Spartans win the team region title. The 132-pound junior finished second in the state tournament. He won the Sunset Region crown and helped the Spartans to the team title. The sophomore won the state and Sunrise Region championships at 120 pounds. He was one of four Gators to win a state title in their second-place team finish. Imelli led the Cougars to the Class 4A state championship. Spanish Springs had two state champions, three runners-up and two third-place finishers.